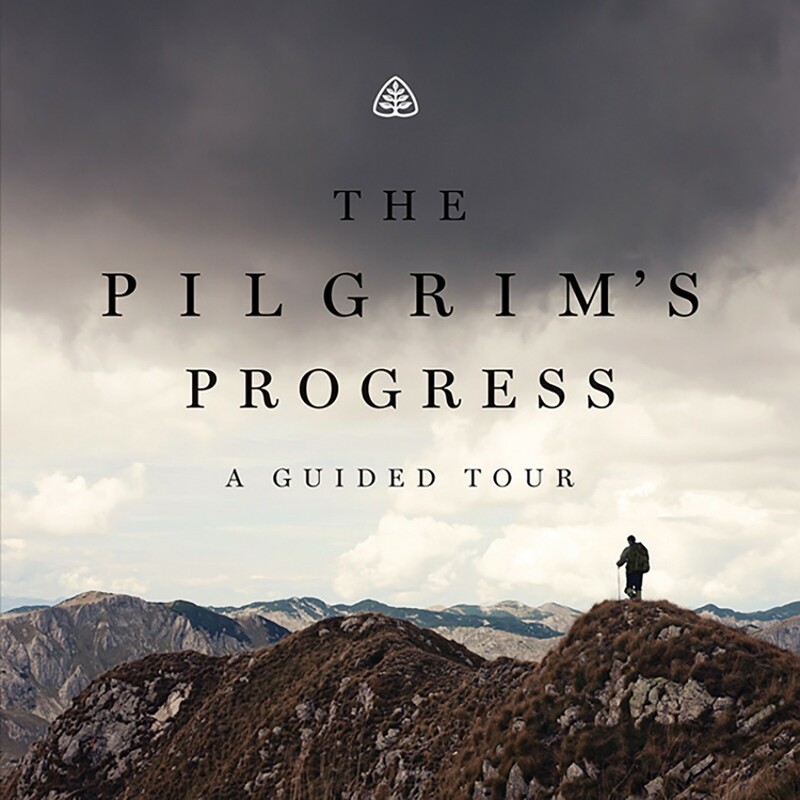 The Pilgrim’s Progress Teaching Series by Derek W.H. Thomas Audiobook Download - Christian audiobooks. Try us free.